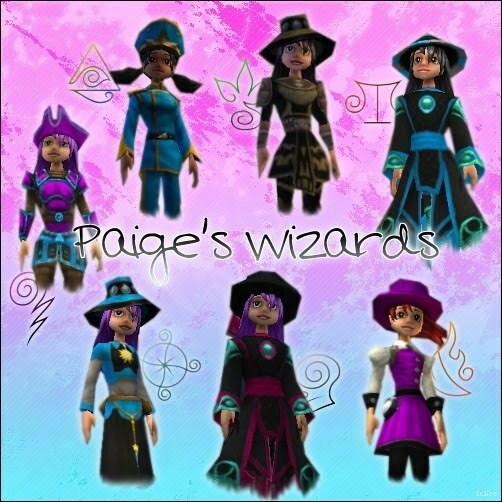 Well lets see where I am in the world of Wizard101. Myth made it to the floating land,I cannot wait to get the Medusa spell :), life is in district. Storm and death are in grotto. On to housing, Like promised I made a video , I am sorry I am not great at making these videos but I did it :D. Welcome to Wizards School of Magic aka Hogwarts. I tried to make sure I had the vital key points, such as the flying car, whomping willow, forbidden forest, spiders, Haggrids, Fluffy! 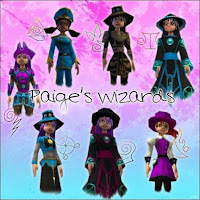 Inside I have common,potions class, charms class, dorms, headmasters loft, and the grand hall including the ghosts ;). Well Anyway I do hope you enjoy the video. Until next time, Happy house decorating. I am still looking for more houses to showcase, just let me know. Thanks :D I am very proud of my houses. I have a desert Villa I am in the process of decorating like the Temple in jeruslam, when it's done maybe you can come check it out. i have two other houses to, but they're currently movie sets..LOL, i dont think you want Medusa's layer and a cheap apartment in a video tour oif a house.